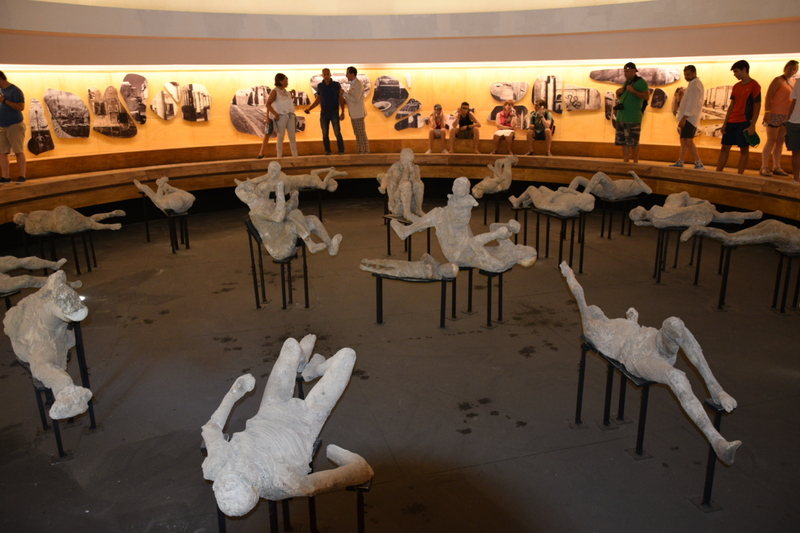 This tour starts from Naples two times a day, every day. The pickup will be provided from the main hotels of Naples city center and from the scheduled meeting points. 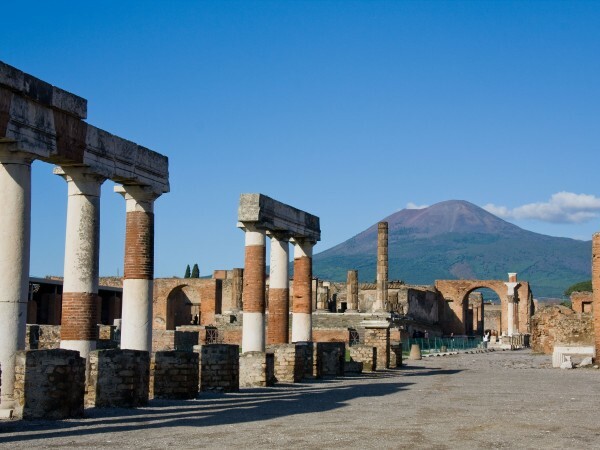 After 30 minutes driving you will reach Pompeii. 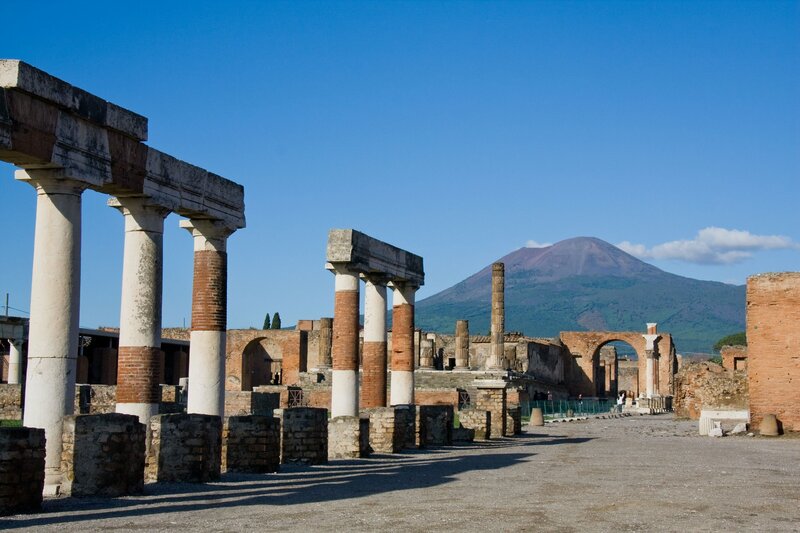 Our archeological guide* will greet you at the parking and will help you with the purchase of the tickets for the Pompeii archeological site. 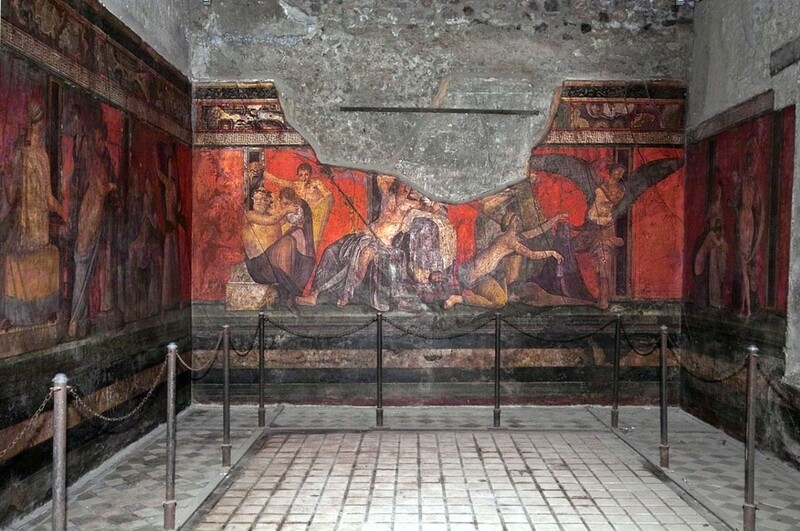 Our guide will give you the most interesting basics about Pompeii and will show you the most important places such as the thermal baths, the frescos of the Lupanare brothel, the Macellum with its “tabernae”, famous workshops located in the commercial streets, the Basilica and the House of Faun. You will have the chance to take several photos during brief stops. 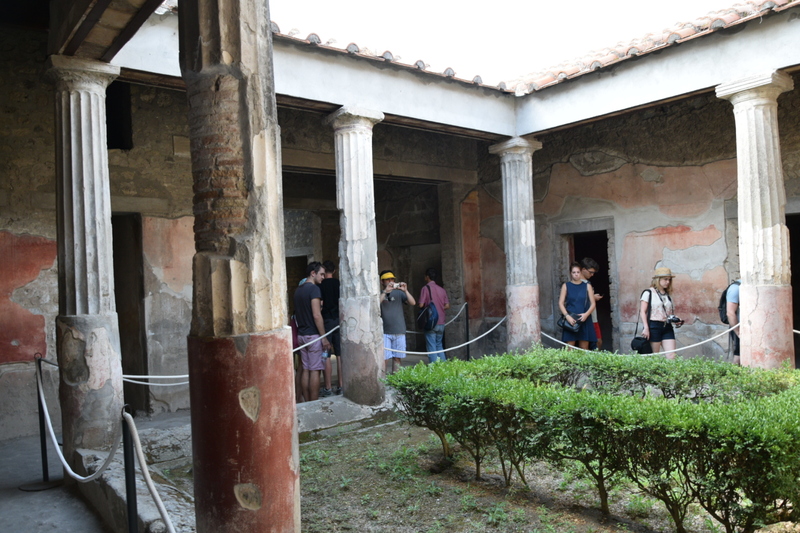 In case of ongoing maintenance work of some villas or buildings for restoration, the guide will replace the visit with an alternative building. The tour inside the ruins last around 1.5 hours. Your exact route will depend on the crowds and wheater conditions. 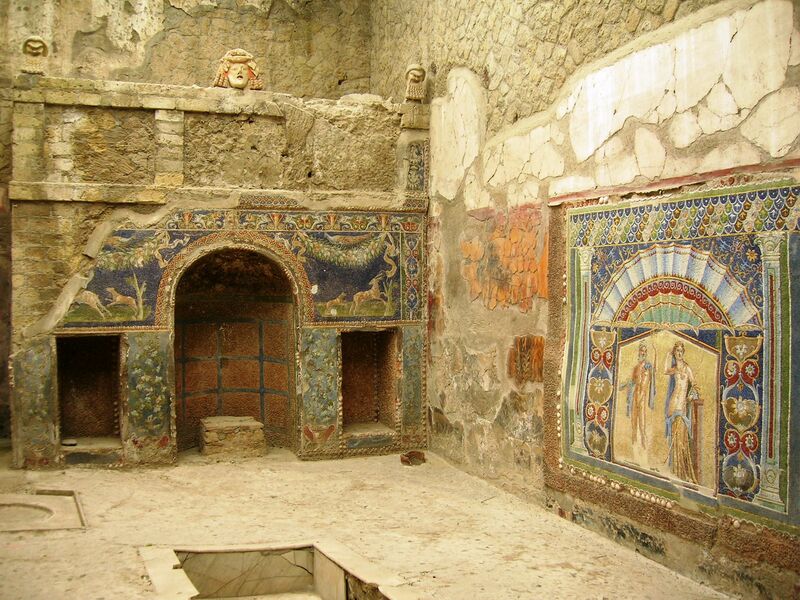 At the end of your time in Pompeii, travel back to Naples where your tour will come to an end.